Your Global Connection - Compass Personnel Services, Inc. The Oceonics Resource group was formed in 2012 to provide a one stop “supermarket” for all the resources the Offshore Industry may need. It encompasses the Personnel services that the Compass business provides as well as Technical Consultancy and the provision of Equipment and systems. Oceonics is headed by George McCaffery who has over 40 years experience in resource supply and service provision in the industry. 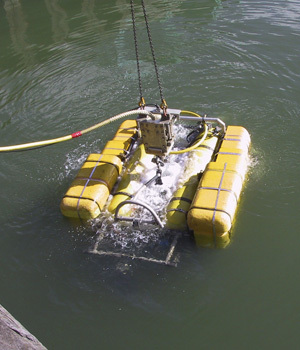 As part of the Oceonics one stop approach, we can supply equipment by sale, lease or rental utilizing our comprehensive knowledge of the technology market and contacts built up over many years. Our connections allow us to benefit from preferred status with the major equipment manufacturing companies. We can also offer one-off bespoke systemization or major diverse equipment packages on flexible supply terms to suit all our customer’s requirements. Oceonics with the support of Compass offers our customers a truly complete and bespoke package to match our customers individual needs. Oceonics Resource Group, click here to find out more.